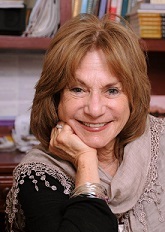 Ex Spouses Get a Bad Rap – Judith Ruskay Rabinor, Phd. Debunking the stereotypes of the deadbeat ex-husband and the money-grubbing, vindictive ex-wife. I recently had dinner with three college friends I hadn’t seen in decades, all of us now divorced. Before we knew it, we were talking about our ex-husbands. Ruth casually mentioned she was looking forward to having lunch with her ex-husband. They speak frequently, not only about their two children, now grown, but about old friends and family. Laughingly, she told us they still argue over current events.